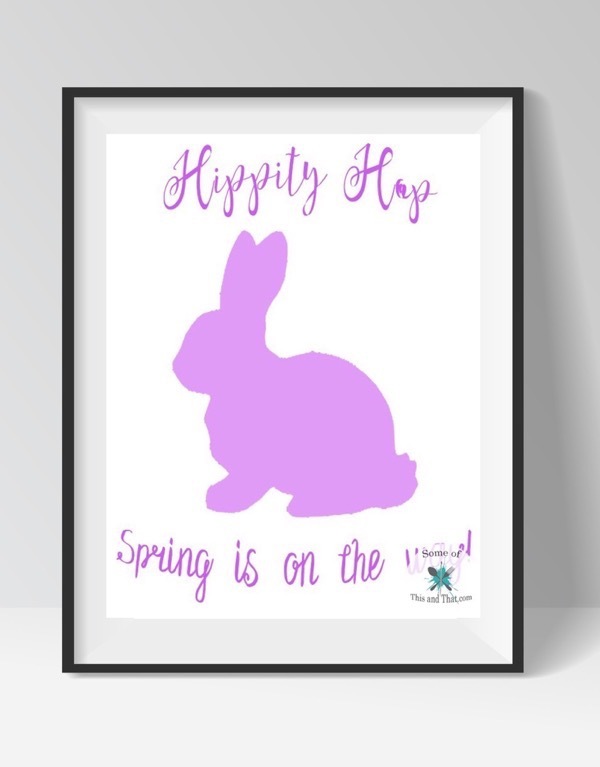 As usual each Free Spring Printable will come in a variety of colors and can be printed at home and placed in a frame. 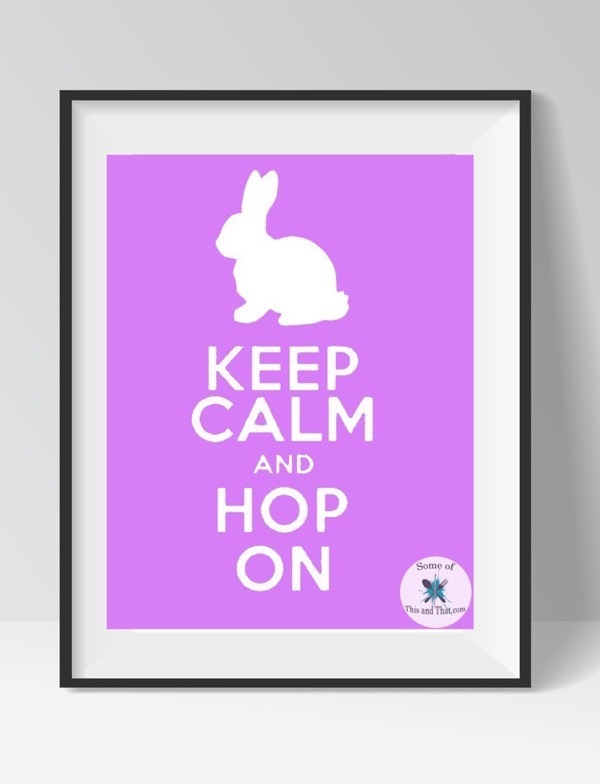 These Keep Calm and Hop On printables are perfect for Easter, but are so cute you can keep them up all Spring! 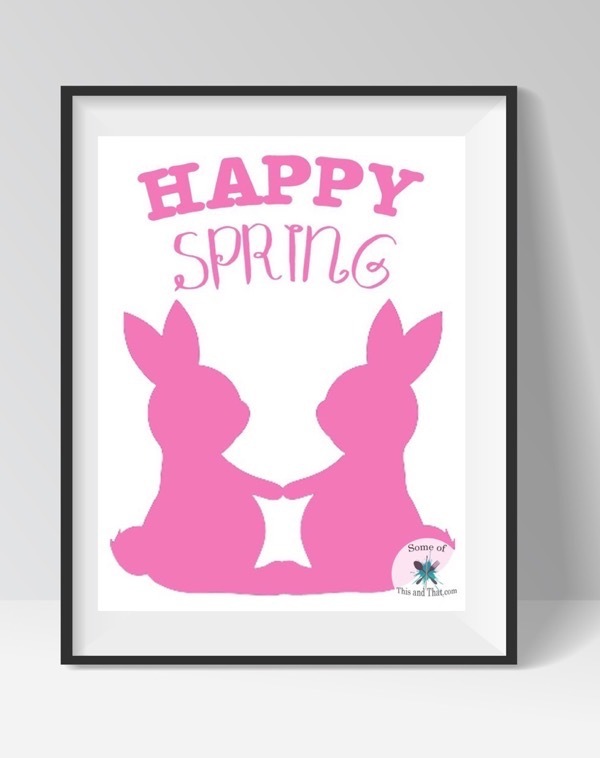 While Spring is still on its way, it feels like it is here already! 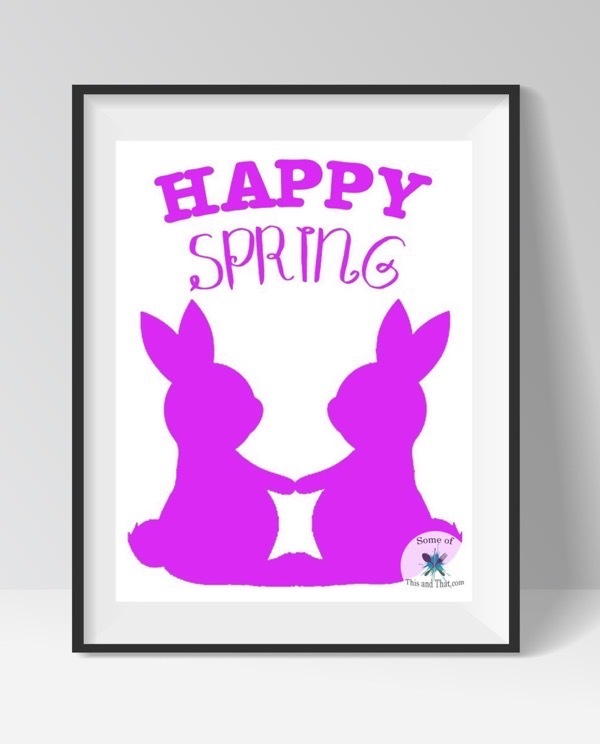 Grab this cute Free Spring Printable available in 2 different colors! 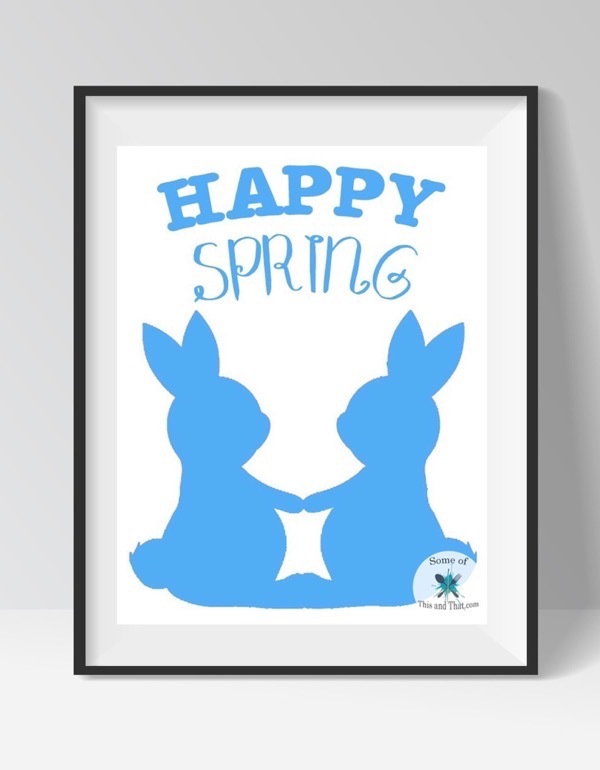 How adorable are these cute little bunnies? 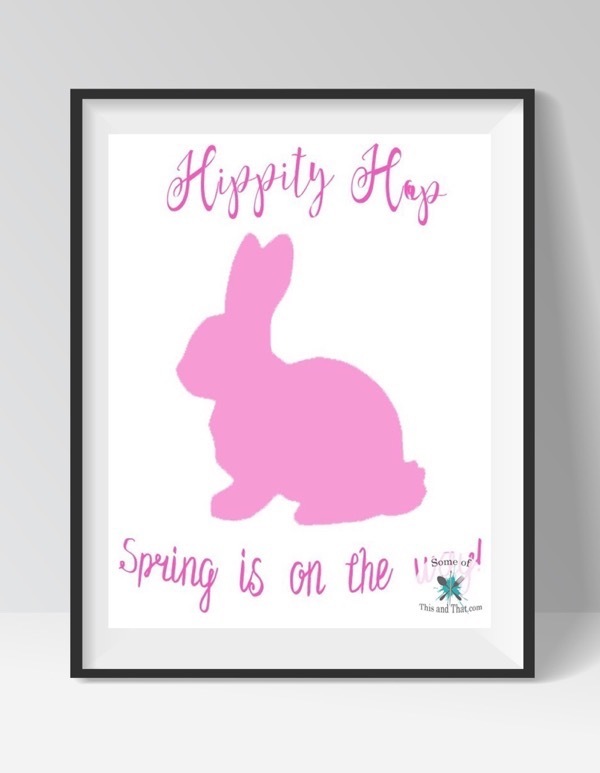 I could not help but to include them in a printable! Which printable do you love? 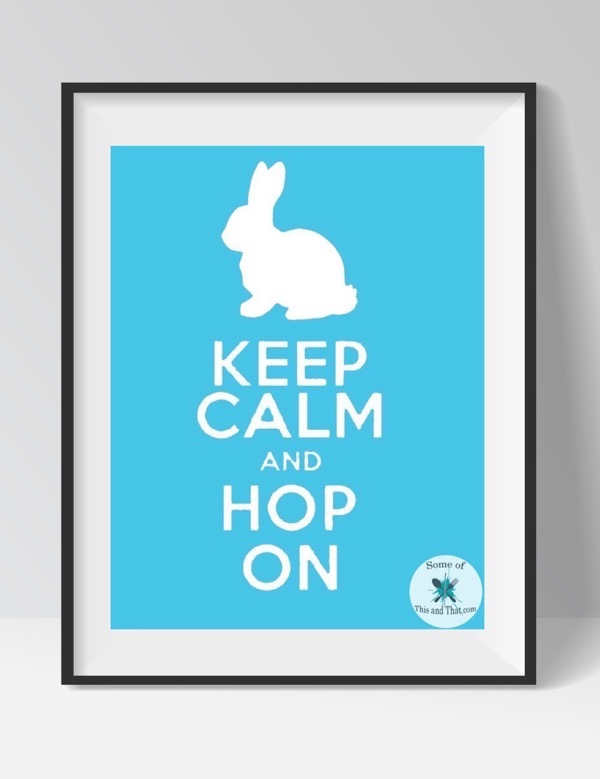 I will be placing all 3 designs around the house! 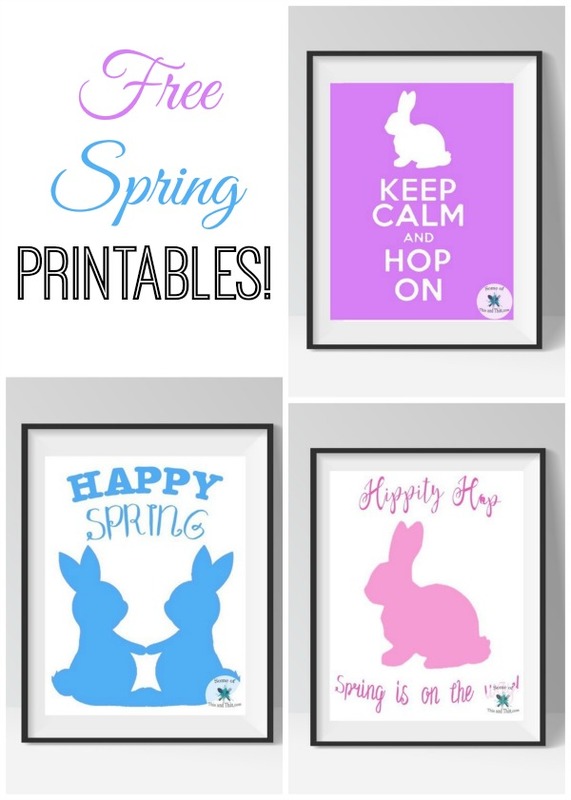 Be sure to check out all of the other free printables we have available! 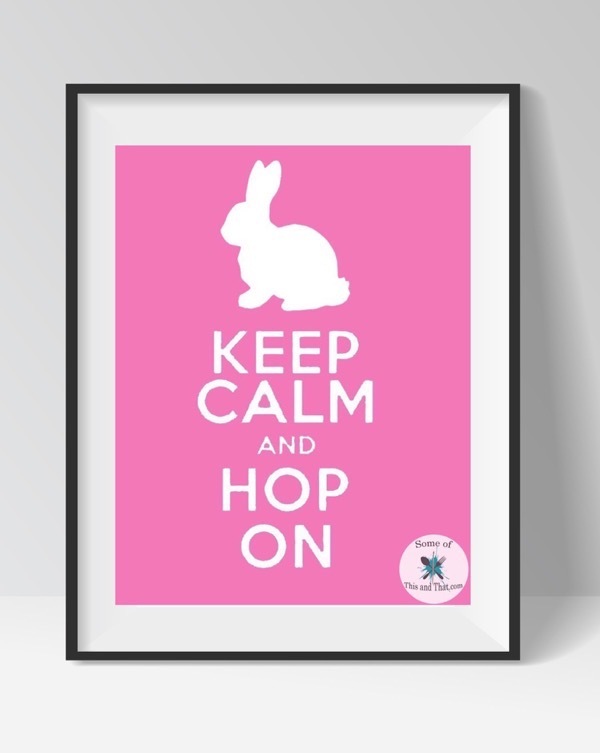 Be sure to follow us on Facebook and Pinterest for more fun and free printables! Previous Post: « Easy Rainbow Cheesecake! No Bake!